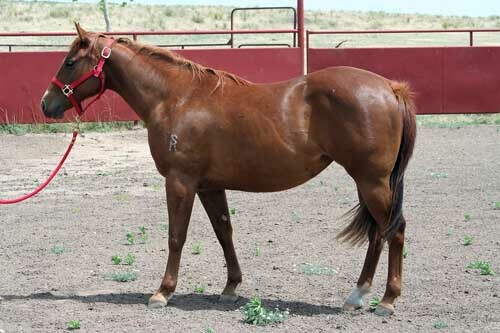 A filly by a solid and proven cross that is gentle, athletic and has 6666's breeding top to bottom. She is definitely one to pay attention to! AQHA Ranching Heritage and HPRBA 2019 Futurity eligible.